In June 2019, WorldPride comes to New York City to mark the 50th anniversary of the Stonewall uprising. 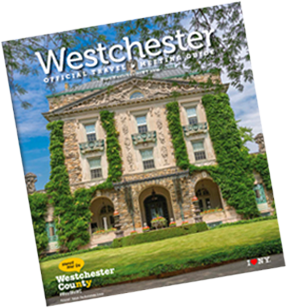 Westchester Tourism & Film is launching advertising and marketing initiatives to this important tourism segment. We are developing a landing page that will link visitors to hotels and other tourism partners to learn what they have to offer guests coming to the area. Please answer a few short questions to inform us of your plans and general spring and summer programs. Please share visuals (photos, videos, etc.) that we may use in our marketing efforts. File name should note to whom images must be credited.